Minority Senator JV Ejercito said rice smuggling is a challenge to the thrust of ‘Daang Matuwid’ under the Aquino administration. “Is rice smuggling too lucrative to be stopped? 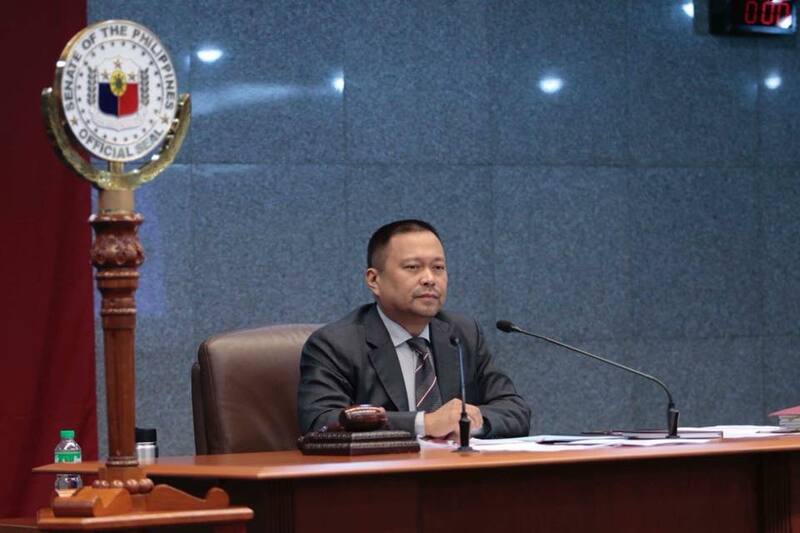 Alam na nga na baluktot ang kalakaran na sinimulan noong administrasyon ni Gloria Arroyo, bakit ipinagpatuloy pa?” Senator Ejercito as chairman of the Economic Affairs Committee said. Ejercito asked the government to urgently curb rice smuggling and crackdown all unscrupulous persons profiting from contraband goods. “The public needs strong political will from the government against rice smuggling because only the government can put a rein on it,” he said.